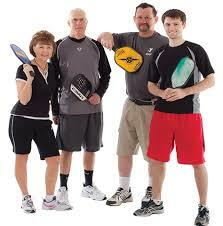 If you’ve never picked up a pickle ball paddle, you don’t know what you’re missing! This cross between tennis, ping-pong, and badminton is easy to learn, but quickly brings out the competitor in all of us. 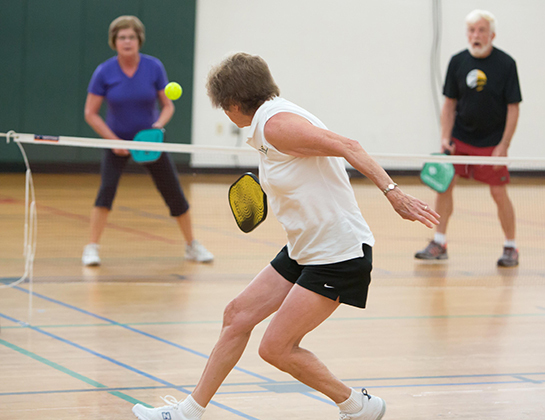 This game has become very popular in retirement communities, because it allows players to maintain the thrill of competition, without some of the physical stress and injuries that other sports can cause.